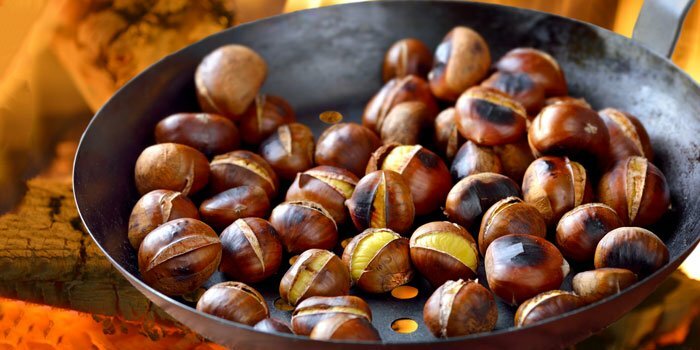 ​Sweet Chestnuts would always appear at Christmas time when I was a kid and I can remember eagerly roasting them on an open fire, waiting in anticipation for them to be ready. My nose filled with the mixture of wood ​​​​​smoke and the sweetness of the Chestnuts as they grew nice and hot. I would then break through the chard silver wrapping and wait for them to cool enough to be carefully pried open and the sweet contents to be devoured. ​Now the only problem with this picturesque description of a very wintry tradition, is that as a child I did not really like what was inside these shiny nutty jewels. And after one would promptly make a mental note that sweet Chestnuts were not for me and would quickly return to eating some chocolate coins! ​As is often the case as you get older, your tastes change and now I have a new found love for Sweet Chestnuts, not just because of how great they taste but for the profound effects they have on the body. 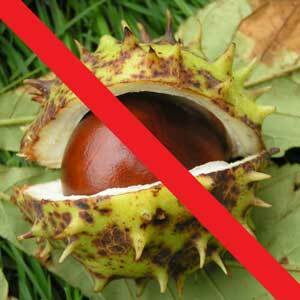 And to top it all off they are basically falling from the heavens right now and can be found easily if you look in your local woodlands, but remember you want sweet Chestnuts not Horse Chestnuts as these are poisonous. 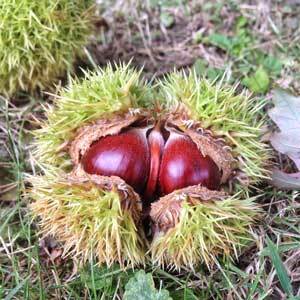 An easy way to tell difference is if you can squeeze a Sweet Chestnut in its green outer casing in your hand, then you either have no feelings, or your holding a Horse Chestnut! ​We have all heard about the importance of eating seasonal food and if you know a little about Chinese medicine, may of heard that different foods are imbued with different characteristics. For example bananas are considered to be cold and damp forming and should be eaten more in the hot summer months, while foods like leeks, onions and chicken are considered warming and should be eaten when it is cold. The five different energies of food are cold, cool, neutral, warm and hot. If you have ever eaten a Habenero chili then your probably aware that foods can be very very hot! 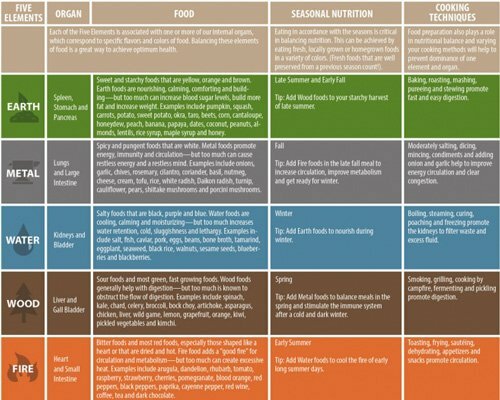 It is important to know about the energies of food because different energies act upon the human body in different ways and affect our state of health. If a person suffers from rheumatism and the pain is particularly severe on cold winter days, eating foods with a warm or hot energy shall relieve the pain considerably. Or if a person suffers from skin eruptions that worsen when exposed to heat, it is beneficial to eat foods with a cold or cool energy to relieve the symptoms. Foods also have another five characteristics known as the five flavors which are pungent, sweet, sour, bitter and salty. These different flavors have an important role in sending different energies/nutrients to specific organs via the meridians of the body, which then help to tonify and maintain the proper functioning of these organs. 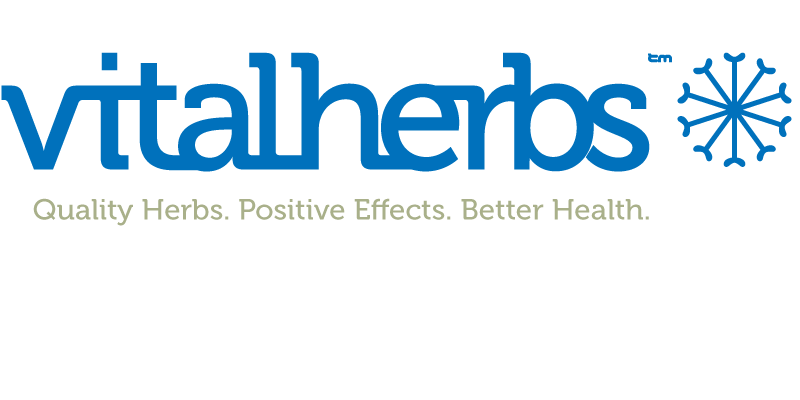 For Medicinal Mushroom Kidney Tonics Click Here! Now when we look in the Chinese medicine literature and search for Sweet Chestnuts, we find that they are stated to have a sweet taste and a warming nature that nourishes the Chi of the gastrointestinal system, spleen, and kidneys as well as strengthening Jing. They are also said to warm the circulation and strengthen the lower part of the body such as the back, knees, ankles and their tendons, smooth the joints and can also help to protect the body from the winter cold. 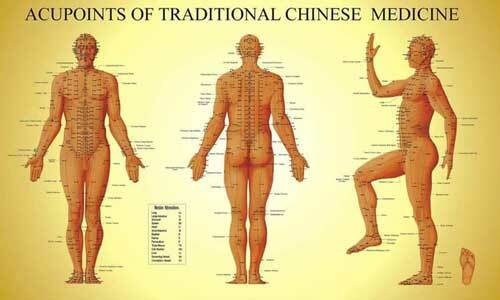 ​What's So Important About The Kidneys And Jing? 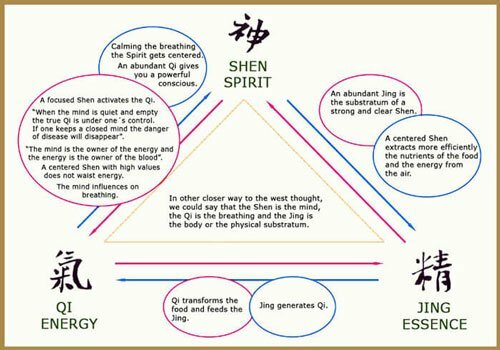 ​Jing does not have a exact translation in English but is often referred to as "essence" or as essential chi and it is considered to be the underpinning of all aspects of organic life, from birth to death. This Jing is stored in the kidneys and is the fundamental building block from which our vitality, growth and development stems from. We inherent Jing or essence first from our parents which is called pre natal Jing and don't really have a say in what we get. This is why why some people relate to pre natal Jing as something like DNA eg a genetic code passed down to you. Then there is post natal Jing which we can certainly influence, as it is made up from the food we eat and the fluids we drink and the nutrients extracted from them, by the action of the stomach and the spleen. ​To preserve and look after this vital gift from our parents many ancient technologies were used by those wonderful and pragmatic early pioneers the Daoists. Such practices as Chi Gung or "energy work", where energy is circulated around the body using the breath, postures and the intention of the mind. Other practices such as acupuncture, massage, herbal medicine and food therapy were also implemented so people could maintain a healthy flow of energy or Chi and thus not dwindle their precious stores of pre natal jing and remain healthy. Chinese medicine considers the energy of the Kidneys to effect areas located on the lower back and dominate bone, lower back, knees and ankles. If the Kidney energy is sufficient, it will pass the energy (Chi) and blood to these parts of the body to make them stronger, flexible and healthy due to a better circulation of energy in these areas. 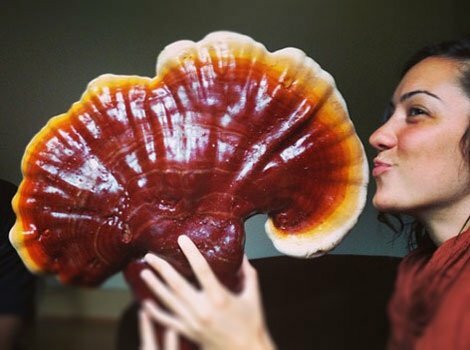 ​Now Get Outside And Forage! ​Now that you have learned how wonderful Sweet Chestnuts are for the body as well as the taste buds, all you have left to do now is to get outside and find some before the season is over. Make sure while your out walking in your local magestical woodlands you take a minute to breath and truly see and feel the beauty of the world around you and be grateful for all that has to offer.